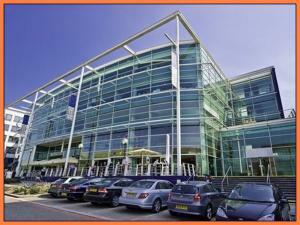 There are so many commercial properties on offer in Milton Keynes you may not know where to start. 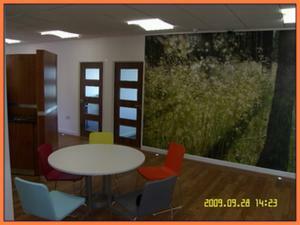 We are always adding a range of new commercial properties to the site to make you choice easier. 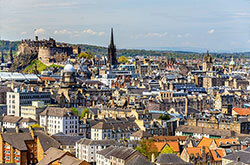 So whether you are looking for a large property or something smaller MOVEHUT can help you find what you need. 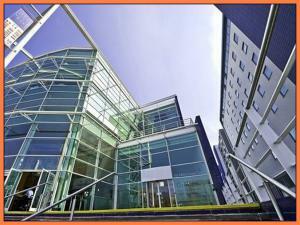 Make sure you don't miss out on the property that is perfect for your business in Milton Keynes. Let MOVEHUT take the stress out of your property search and find you what you are looking for. 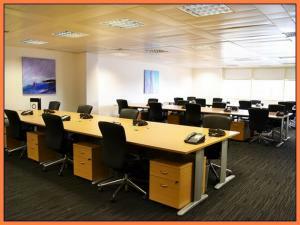 Try our free and simple service to choose from the best commercial properties for rent in Milton Keynes. Search for a property in Milton Keynes that's the right size with the right features available. And by using our simple but powerful features, you can filter your property search down even more. 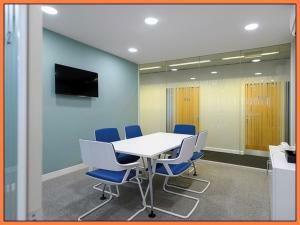 So whether it's an office or a retail unit in Milton Keynes you are looking for, we are sure to be able to help. Just search and refine your results to find the commercial property in Milton Keynes, for you to rent with MOVEHUT. It may be a new industrial unit you need as your business grows. 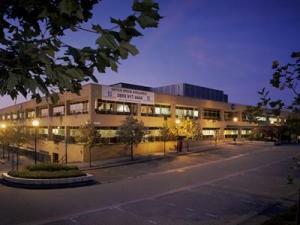 Or you're looking for a healthcare or industrial commercial property in Milton Keynes. Whatever your requirements are, MOVEHUT is here to help you find the right commercial property to suit your needs. What do you need to know when letting a property in Milton Keynes? When it comes to finding a commercial property to rent, there are plenty of things to keep in mind. 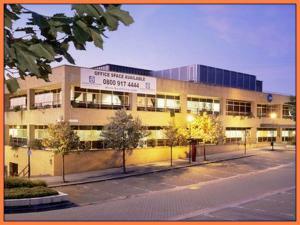 You obviously need to find a commercial property in Milton Keynes that is the right size for your company or business. And you may want to consider the location too, whatever you need to know MOVEHUT is here to help. 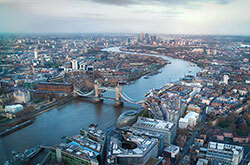 Numerous things are worth considering when searching for a commercial property in Milton Keynes. Don't forget that your budget and costing requirements will have some emphasis on your choice of properties in Milton Keynes. 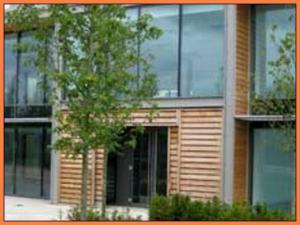 You will also want the property to be properly situated so you have access to the amenities you need in Milton Keynes. Here at MOVEHUT we have all the tools to make your property search easy and help you find the perfect property. If you are about to rent a commercial property in Milton Keynes you should take the time to consider how its classification might affect you. For example if a property is classified B2 it would be ideal if you are looking for an industrial unit. So before arriving at a decision over which commercial property to rent in Milton Keynes, don't forget to note its classification. 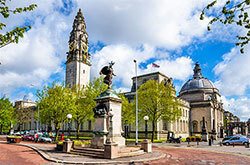 When it comes to the decision of whether to rent or buy a commercial property in Milton Keynes, there are many positive points associated with renting. When you choose to rent you won't have to commit to a long term property commitment in Milton Keynes. And if you rent under a licence rather than a lease, you generally wont have to worry about the upkeep of the property in Milton Keynes as you normally would. 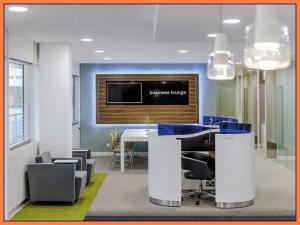 Should you lease or licence when renting commercial property in Milton Keynes? After arriving at a decision of which commercial property to rent in Milton Keynes, you will need to consider the relative benefits of taking out a lease or agreeing to a licence. The length of a lease is negotiable and will usually include the option to renew. 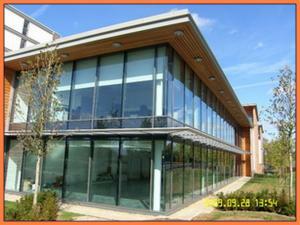 If your commercial property in Milton Keynes is on a licence then you will be paying on a month to month basis. The decision will be an important one so make sure you're fully aware of the options before renting a commercial property in Milton Keynes.